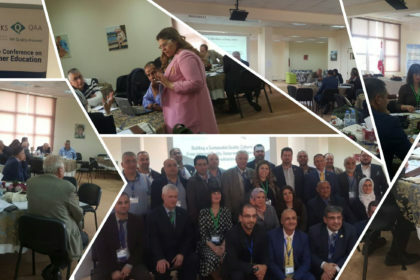 The Center for Learning Innovations and Customized Knowledge Solutions (CLICKS) has recently announced it will be offering in collaboration with the Quality Assurance Agency (QAA) in the UK two upcoming workshops titled “Building a Sustainable Quality Culture: From Internal QA to External Accreditation” as part of a series of programs planned across different Arab countries. 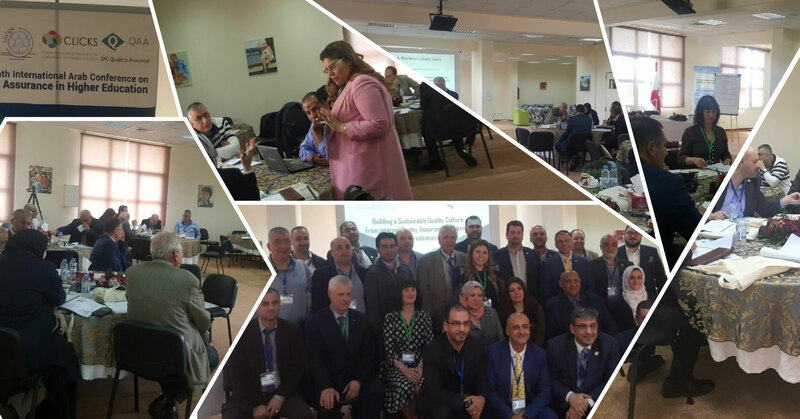 The first joint workshop between CLICKS and the QAA was organized last year in Beirut, Lebanon. These workshops are part of the scope of the agreement signed between CLICKS and the QAA in April, 2018 to promote the quality movement in the region and contribute to the capacity building agenda. The first of the two workshops will take place in University of Sadat City in Cairo, Egypt on March 4th & 5th, 2019 and the second will take place Muscat at the Levatio Hotel on April 29th &30th, 2019. The workshop is open to participants working in the field of quality assurance from within the higher education sector across the GCC. Participants will have the opportunity to engage in many reflective and ‘hands-on’ activities and learn from each other.